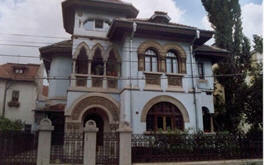 ... and much more that you will discover on our web site. 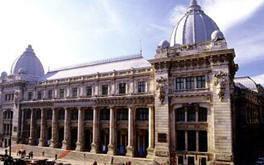 Bucharest: a city to discover! The city has always enchanted for it's natural beauty and it's architecture, but above all for the people's hospitality, always polite and helpful. 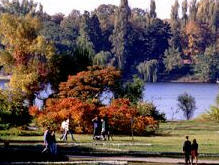 Let yourself be drawn by the many wonders that Bucharest offers to it's visitors: monuments, museum, theatres, great parks. All useful information for who intends to visit us!